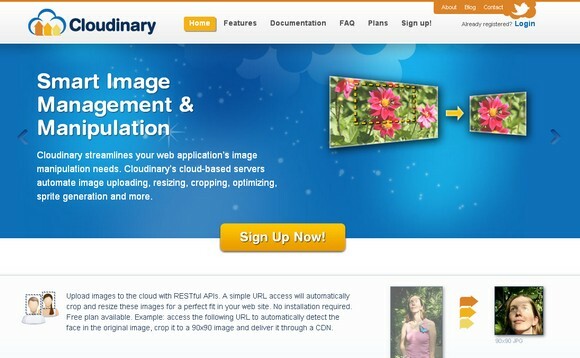 Cloudinary streamlines your web application’s image manipulation needs. Cloudinary’s cloud-based servers automate image uploading, resizing, cropping, optimizing, sprite generation and more. You can simply upload images to the cloud with RESTful APIs. A simple URL access will automatically crop and resize these images for a perfect fit in your web site. No installation required. 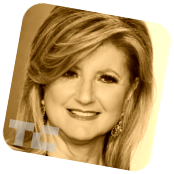 Here is an example of one simple URL generated this image with rounded corners, sepia effect, watermark layer on the bottom-left corner and rotated the image by 10 degrees clock-wise. All images are seamlessly delivered through a fast CDN with advanced caching. Using Cloudinary for managing and delivering your resources significantly improves the performance of your website. Best of all, they offer a generous free plan with immediate setup for you to try it out. It allows up to 500 MB storage, 1,000 MB monthly bandwidth and over 50,000 images. What are you waiting for? Let’s give it a try now. Are you letting the sites write the summaries for you, this sounds very much like an ad. However… The technology does look very cool.